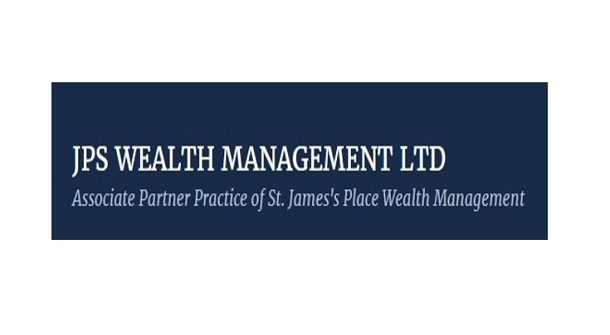 JPS Wealth Management Ltd was established in 2013, when it's Director Jayna Shah accepted an invitation to join St. James's Place Wealth Management. JPS are able to provide advice to clients across the South East of England including London. Spring clean your finances for 2019.